Thailand, without a doubt, is home to some of the best beaches in the world. 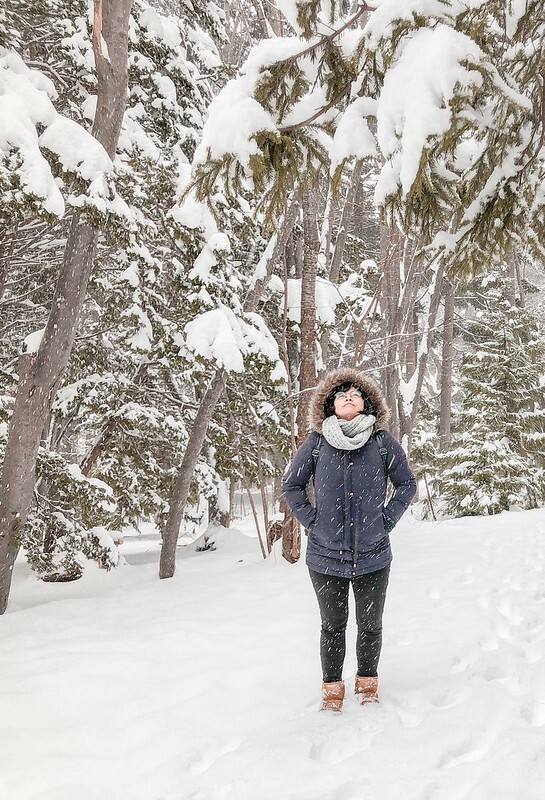 I visited the country for the first time in 2013, and it always makes me happy whenever I think about my short holiday there. After 3 years, I plan to go again on beach holiday. Koh Chang (Elephant Island), an island in the Gulf of Thailand situated near the border to Cambodia, is enriched with white sand beaches, stunning coral reefs which support huge variety of marine life, countless dive sites and undeveloped rainforest. While it is certainly not a major tourist destination like Koh Phi Phi and Bangkok, the island is perfect for travellers who are on the look out for new experiences away from the swarms of tourists. Here are some of the reasons why I want to visit Koh Chang soon. Over the past decades since it gained global recognition, Thailand has seen its fair share of rapid tourism development. 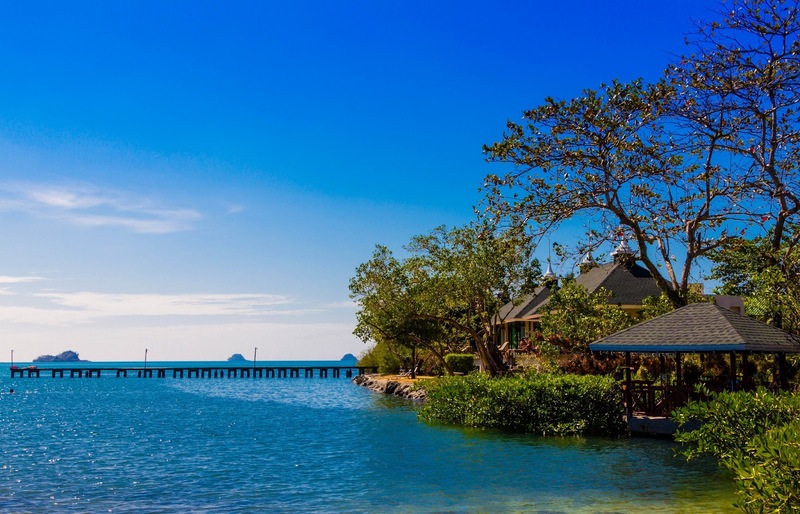 The influx of tourists and extensive building of facilities in the shoreline have resulted to alarming situation for the carrying capacity of Thai islands. Because of this, the Tourism Authority of Thailand (TAT) made Koh Chang as its pioneer project to promote Green Tourism. It aims to promote responsible and sustainable tourism that will surely inspire other Thai islands and cities. There are several ways to get to Koh Chang: by air, bus, rental car, or taxi. Taking the bus from Bangkok is the best and cheapest way to get Laem Ngop, Trat Province, where the Koh Chang ferry piers are located. Travel time is about 5 hours. From there, it is only a 30-minute ferry ride to get to the island. The island surely is a perfect getaway for tourists who want to avoid overcrowded beaches and islands, while it is easily accessible from Bangkok. Koh Chang, for me, is the perfect place to experience authentic island life. There are not many tourists in the island, and that is where its charm life, along with friendly and warm locals. It is not only a great beach destination but also great place to get insights into the life of Thai people. Thailand is one of the cheapest travel destinations in the world, but in Thai islands, almost everything is expensive. However, this is not the case in Koh Chang. Range of prices for everything is reasonable. Also, the island has heaps of accommodation to suit every pocket, ranging from luxury villas to basic beach huts and bungalows. Basically, you can find anything to fit your budget in Koh Chang. These are just some of the few reasons why I want to visit Koh Chang someday, and I hope I inspired you to take a second look at this island that has so much vibrancy and diversity. Visit this site for more detailed information about Koh Chang. Koh Chang indeed looks wonderful. Have you visited the Thai islands before? Which one’s your favourite? Got any questions? Comments? Insights? I’m all ears! Let’s chat down below. I didn’t have high expectations for Sambawan Island, a small island under the territorial jurisdiction of Maripipi located in Biliran, Eastern Visayas. For some reason, I thought people only went there because it’s a good side trip destination in the Eastern Visayas region. wish I can wake up everyday with a view like this! In fact, out of all the places we visited on this trip – Kalanggaman Island, Tacloban City, San Juanico Bridge – I enjoyed my time on Sambawan Island the most. The beach sand in the island may not be as powdery fine as that on Boracay or Calaguas, but it’s still really, really beautiful! Mesmerizing aquamarine blue waters, stunning coral reefs which support huge variety of marine life, great snorkelling and dive sites, low-key, beach feel - I can’t believe we found this in Sambawan Island! You see, the island is a destination in its own right. And I am not just talking about the island, but the whole Biliran Province! I was telling my friends, Batanes might not be my favourite Philippine destination anymore. Yeah, that's how beautiful Biliran is. love this fisheye effect of Gopro Hero 4 Silver! Getting to Sambawan Island is not easy, we even considered the idea of dropping this destination. We took a van from Tacloban City to Naval Port. Travel time is 2-3 hours and one way fare is 100 pesos. From Naval, we boarded a boat to Maripipi Island which took 2 hours. Then, we rode habal-habal to get to the jump off point to Sambawan Island. It was another 30-minute boat ride until we finally reached the island. It’s a trek, honestly. But do I regret going through so much trouble just to reach the island? Hell NO! We had perfect weather at the time we were there despite Accuweather forecast that it will rain. We did not get lost despite the lack of travel information online. And we were blessed to see an amazing dolphin show en route to Sambawan Island! How cool is that?! Thanks for this awesome adventure! 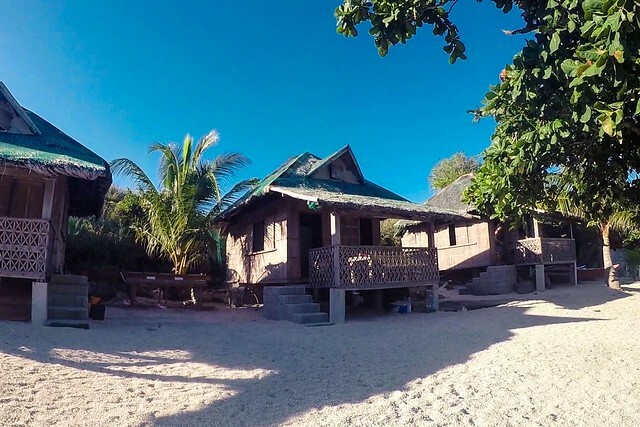 We stayed at the only resort on the island—the Sambawan Dive Camp and Beach Resort, where we rented one of the enclosed cottages which cost 2,500 pesos per night (good for 15 pax). 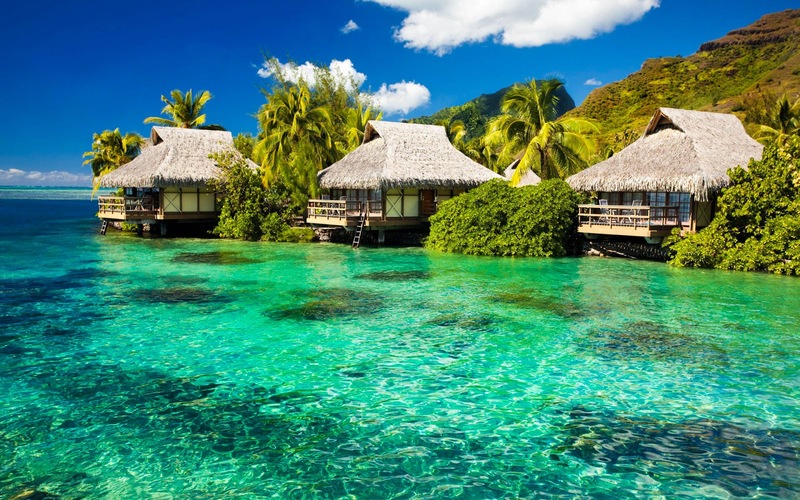 There are also open nipa huts which can be rented from 500 - 1,000 pesos per night. For budget travellers, feel free to pitch a tent for a minimal fee of 100 pesos per night. 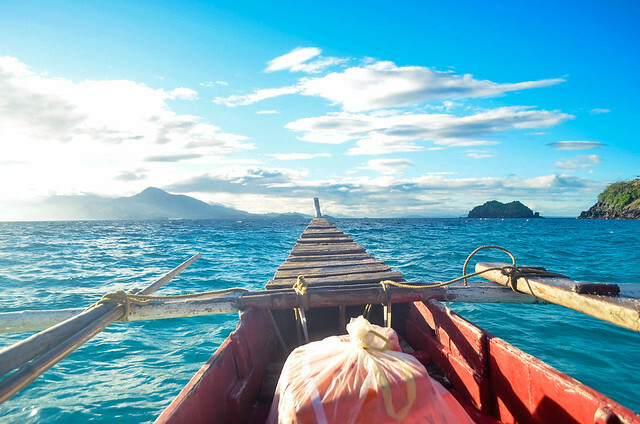 Basically, you can find anything to fit your budget in Sambawan Island…and your money could go a surprisingly long way. Food wise, there are no restaurants or stores in the island. We purchased our food and supplies at a small grocery in Maripipi Island. What we should have done is to go to the market of Naval before we board the boat as there are not plenty of food choices in Maripipi Island. We asked one of the caretakers to cook our food while we enjoy the island. Honestly, it was the best decision ever! We went up to the viewpoint and took tons of photographs. We also had a very nice afternoon swim. We went back to our cottage after sunset and our food is already cooked. Amazing! Because we were so happy, we paid the caretaker 400 pesos. He seemed to be very pleased. Thank you so much Kuya! afternoon swim is always the best! There were about two other groups of tourists that day but we felt like we had the whole island to ourselves. In the evening, we get to see starry night sky which was so awesome. Surreal, almost. The next morning, we all woke up early to wait for the sun of the new day to appear on the horizon. And, it did not disappoint. Waiting for the sunrise is probably one of the most fascinating experiences you could get in Sambawan Island. Sambawan Island surprised me in the best way possible and I have no doubt that I’ll be making a return visit at some point. Hard to put into words, there’s just something about this place that invites you to get off the grid and experience authentic island life at its finest. 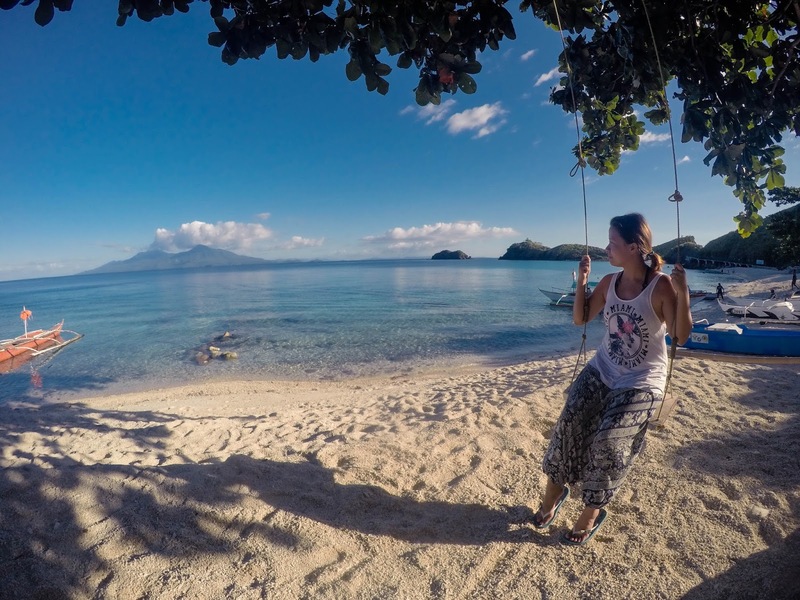 For people who want to be away from the world for a while and those who want to spend some time in a hammock with views that look like screen savers, then Sambawan Island is for you! Just a reminder, the island is not for those who want to party, but an actual get-away-from-it-all, totally unplugged holiday, without Ultra high speed Wi-Fi. 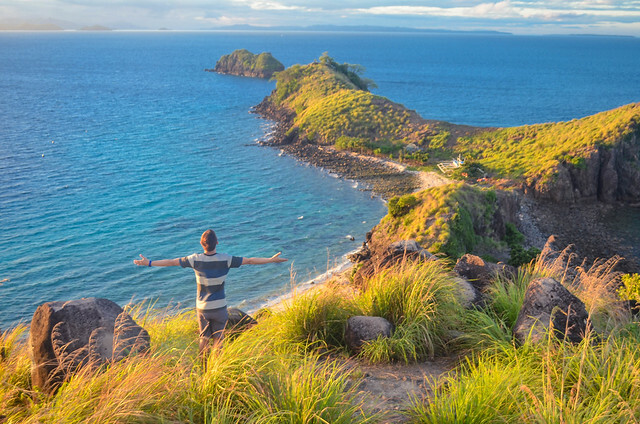 Have you been to this side of Eastern Visayas? Got any questions? Comments? Insights? I’m all ears! Let’s chat down below.